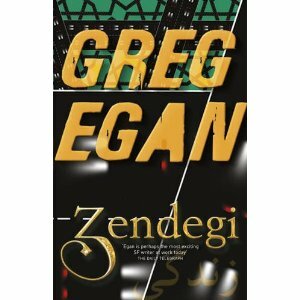 I’ve been following Greg Egan’s work since his short stories first appeared in ‘Interzone’ twenty years ago and I’ve been reading his novels as they appear ever since. His first novel ‘Quarantine’ was the first book I picked up because of recognising the author’s name from his short stories. That has happened very few times since.